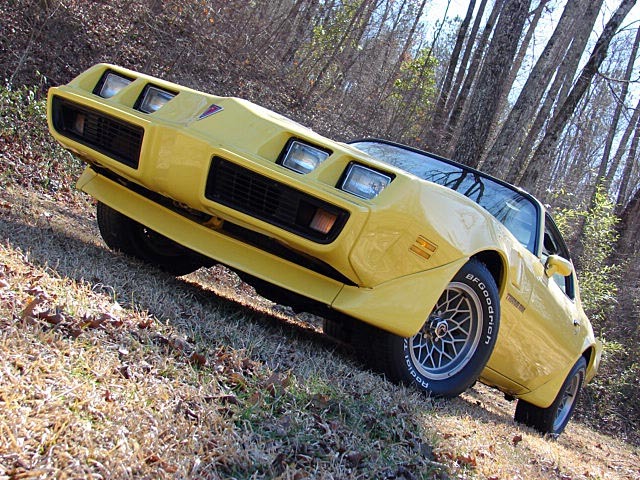 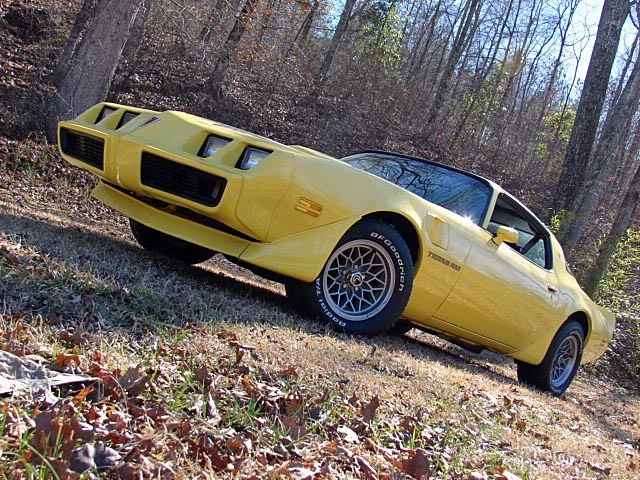 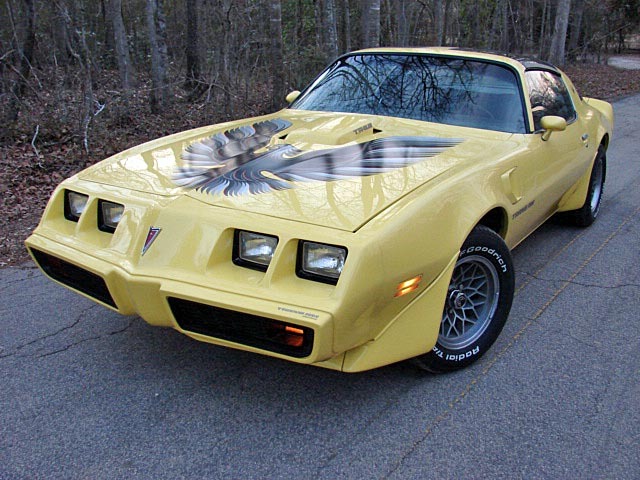 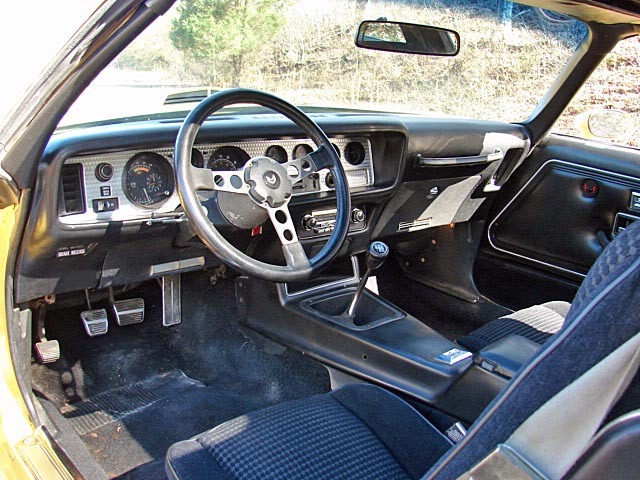 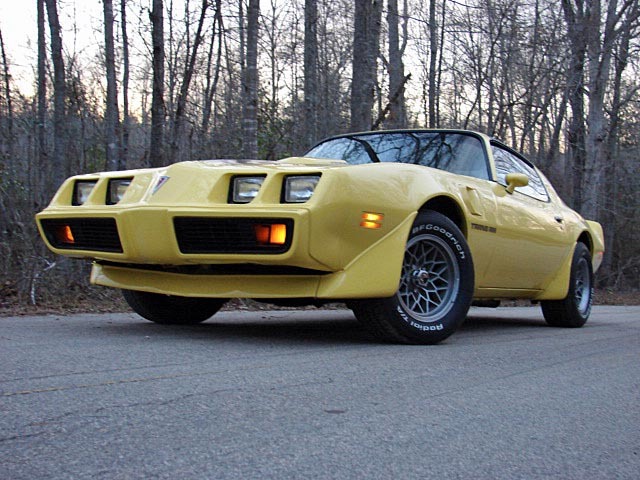 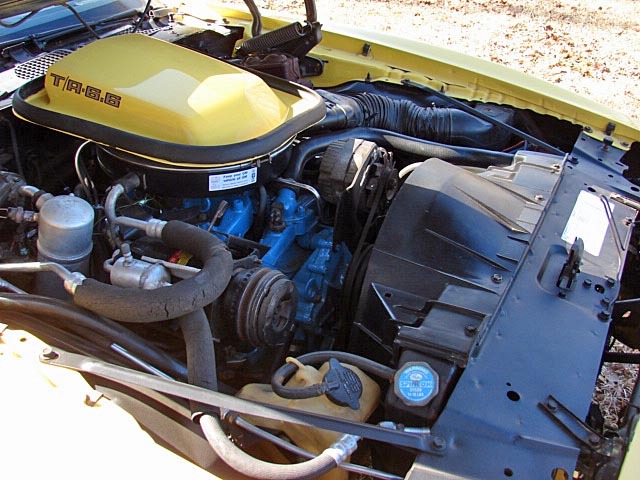 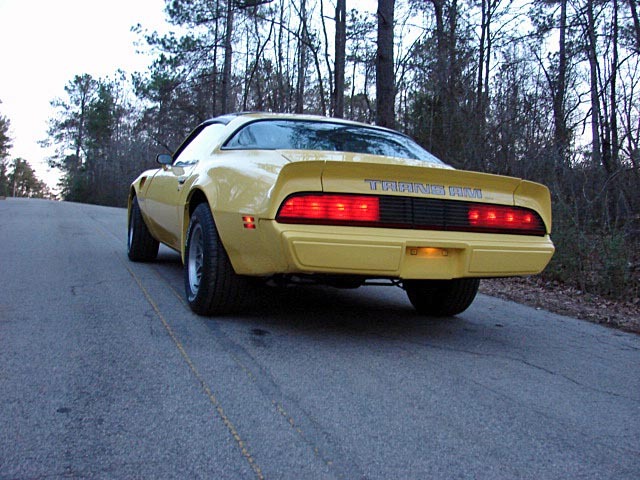 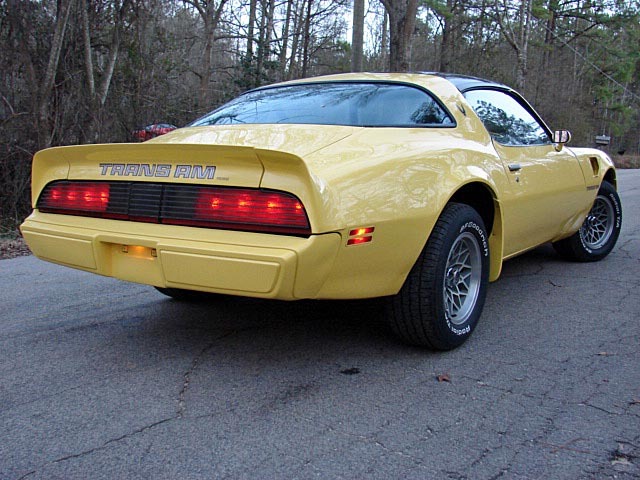 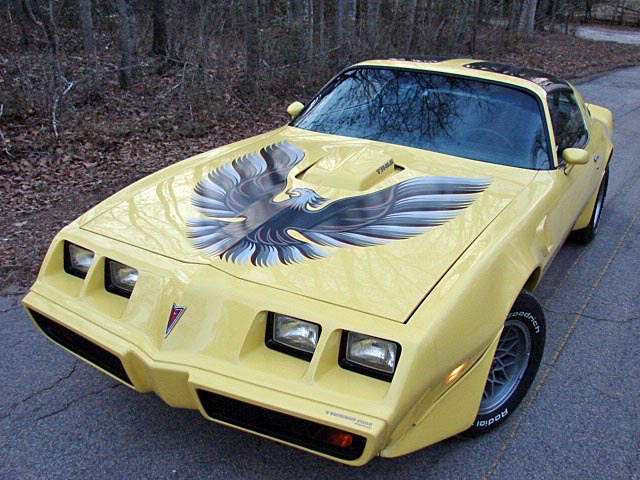 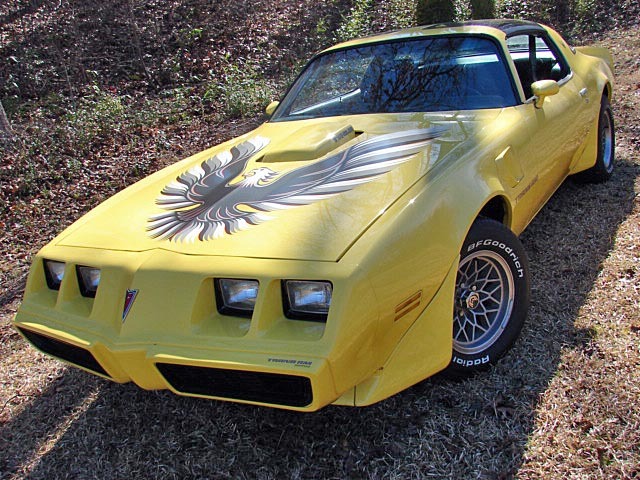 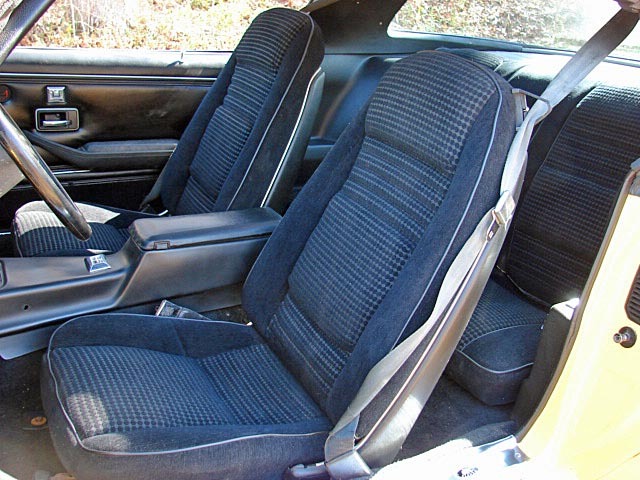 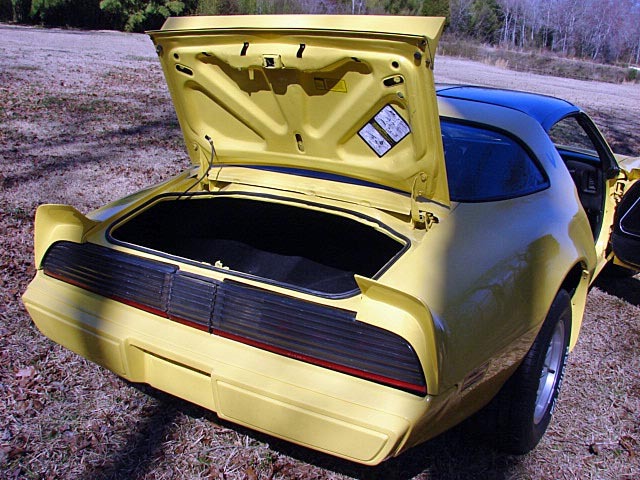 1979 Pontiac Trans Am: W72 400 4 speed car, first pic is the car as found, it was a solid, running driving car with: ps, pb, ac, pw, tilt, t-tops WS6. 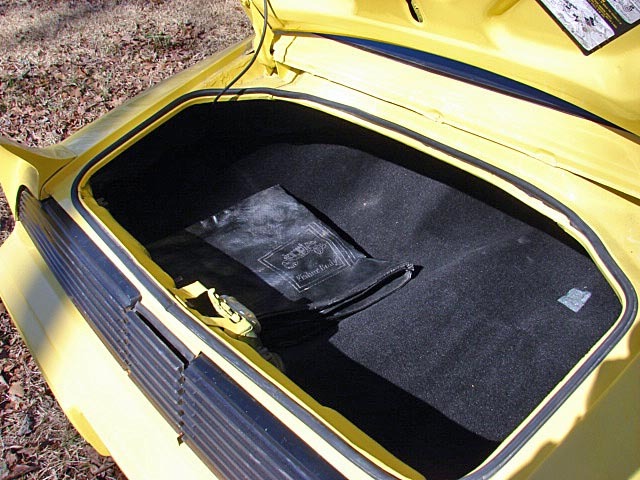 Very rare Sundance yellow W/black cloth interior. 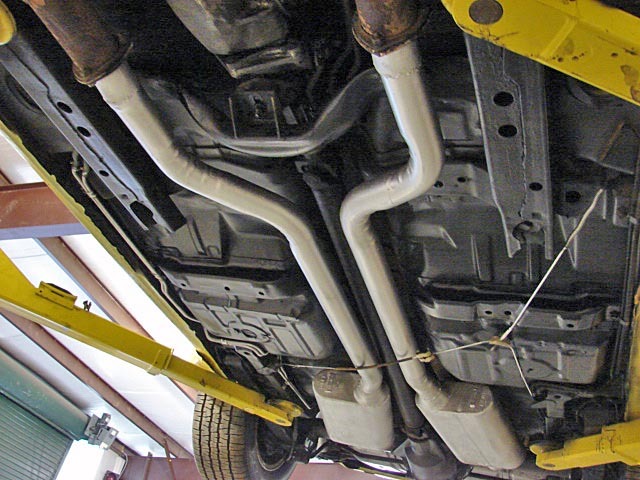 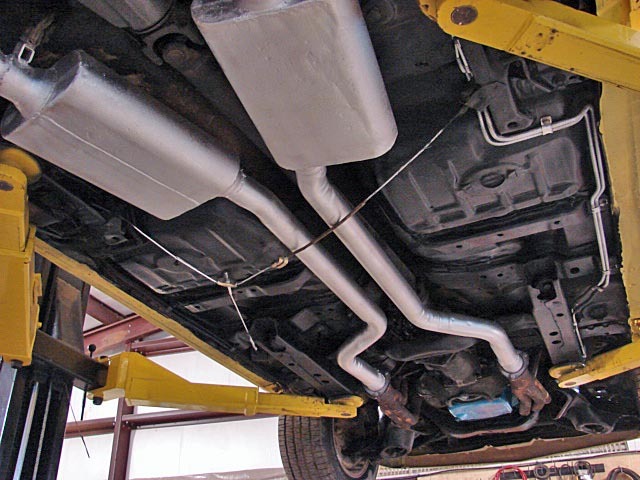 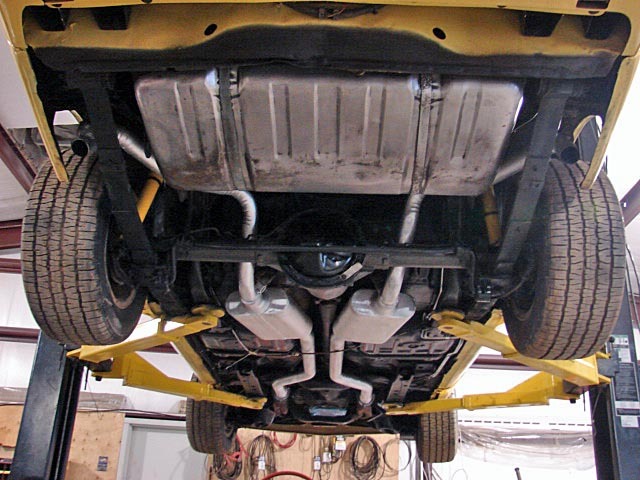 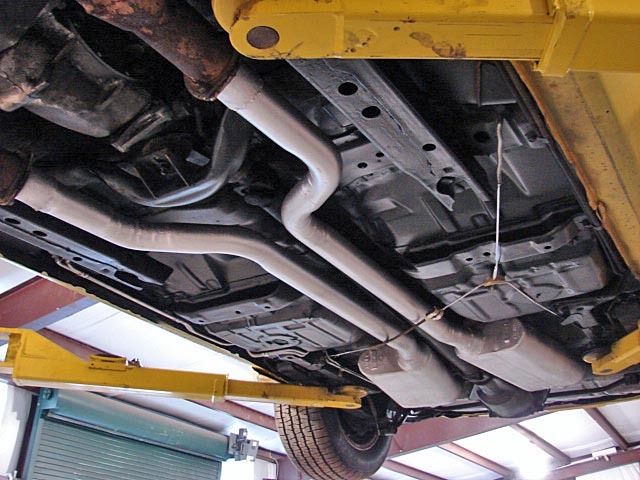 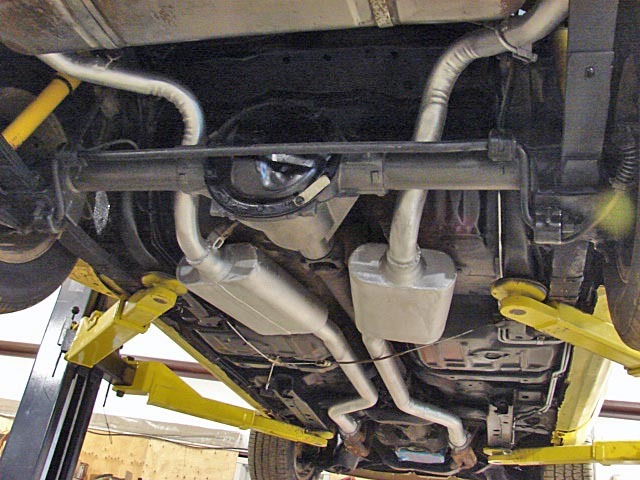 mild cam, balanced, headers, flowmasters. 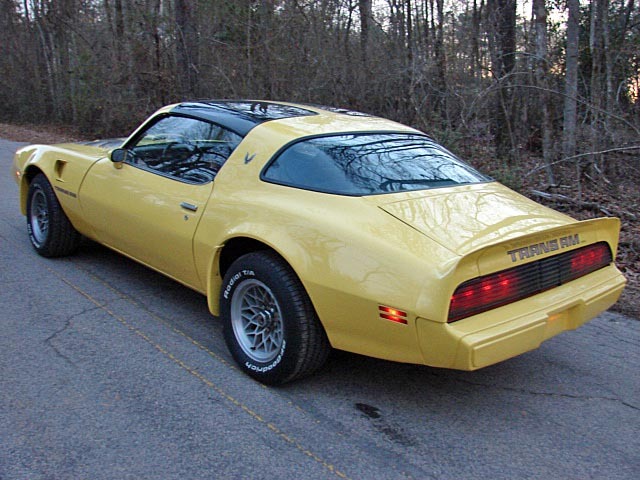 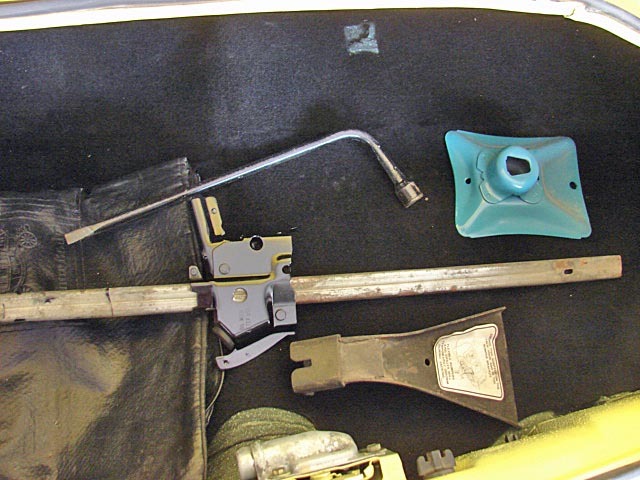 I had it PHS documented, and found theorig build sheet, it was originally a GM exec car. 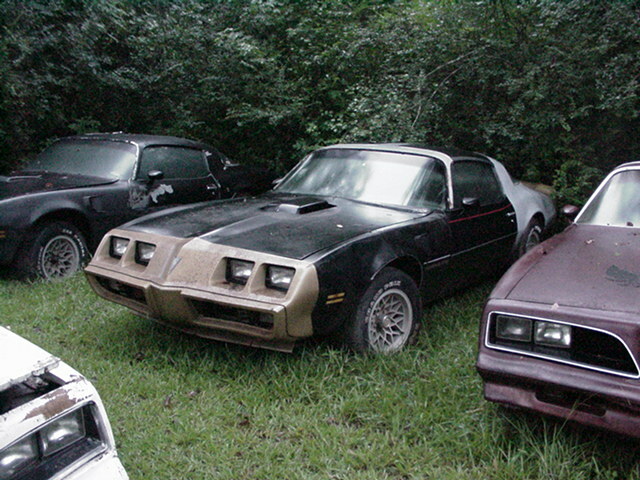 one of approx.15 built. 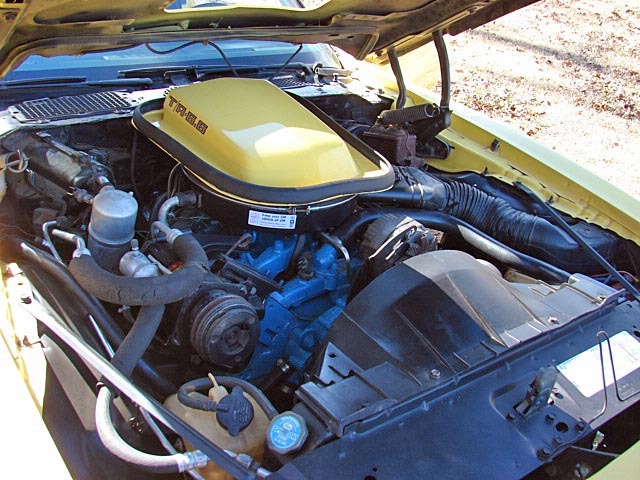 The car was cosmetically restored with New paint, new decals, new windshield, rebuilt engine, new clutch, new seat covers, NOS nose, NOS grills, clean floors, new TA radials. 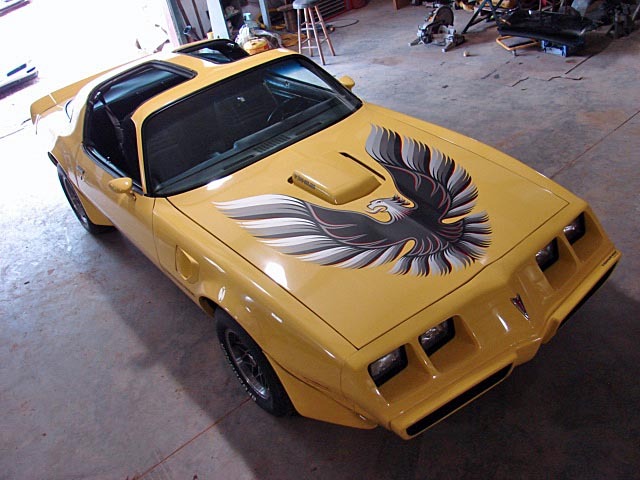 the car turned out great!